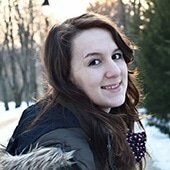 Are you trying to find low carb snacks you can enjoy on a ketogenic diet? Being on a Ketogenic diet or low carb diet might seem pretty restrictive regarding snacking. Most people wonder what they can snack without bringing lots of extra carbs to their diets. 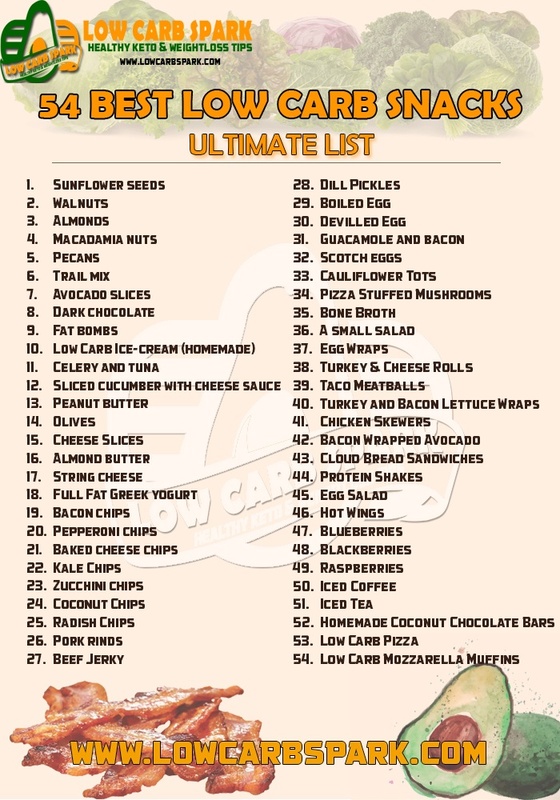 This post will give you a list of great snacks that are low in carbs. Some studies that link constant snacking to weight gain. I only agree with this idea if your daily snacks consist of croissants, pastry products, sugary drinks, potato chips etc. Try to replace those highly processed foods with some of the low carb snacks listed below. Almonds – one handful or 23 almonds have 2.5g NET carbohydrates. Macadamia nuts, 1 serving has 1.5 g NET carbohydrates. Dark chocolate – 1-2 pieces of 85% cocoa. I love to have a few snacks on hand that are easy just to grab and eat, without needing any special attention. 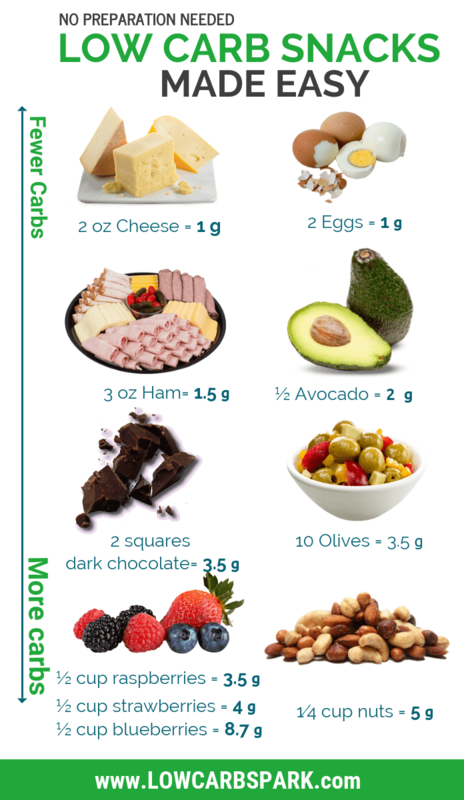 Below you can find some of the low carb foods you can snack on and the carb content for a recommended serving. If your end goal with keto is weight loss then you should closely watch the carbs coming from snacking. 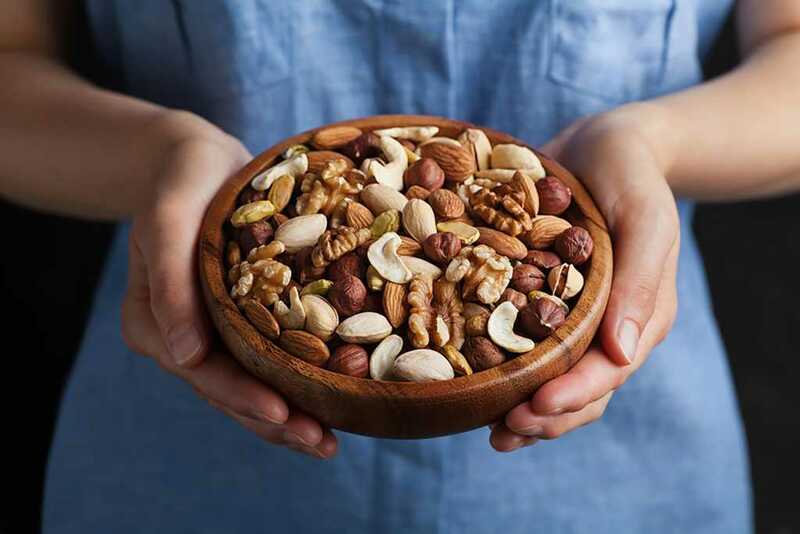 A handful of nuts like almonds, walnuts, macadamia nuts, pecans or Brazil nuts is the fastest snack you can have when you are craving something crunchy. Eat them instead of potato chips and you will get a lot of health benefits. Nuts have plenty of protein, provide a lot of heart-healthy nutrients and make them the perfect low carb snack. Pay attention to the quality and choose organic nuts. Why should we soak the nuts? Soaking nuts is necessary and vital. They have Phytic acid and enzyme inhibitors that prevent them from being digested properly. Phytic acid is found naturally in the coating of the nuts and seeds. Eating unsoaked nuts can cause health issues. Phytic acid is considerate an “anti-nutrient” because it binds to the minerals in the digestive tract like iron, zinc, calcium, magnesium and prevents the body from absorbing them. it begins the process of germination which makes the protein and vitamin content raise. it removes anti-nutrients like phytates, tannins, and goitrogens. the Vitamin B potency is increased. Please, keep in mind that roasted nuts will not activate, so if you want to get rid of the anti-nutrients, try to find raw nuts at the store. in a glass bowl, add the nuts you want to snack on. Cover them with warm distilled, purified or filtered water and add 1 tsp Celtic Salt. Keep the bowl at room temperature and let the nuts soak for the recommended time. The soaking water will contain all the toxic enzyme inhibitors we are trying to get rid of. Make sure you give the proper attention to rinsing the nuts as well. 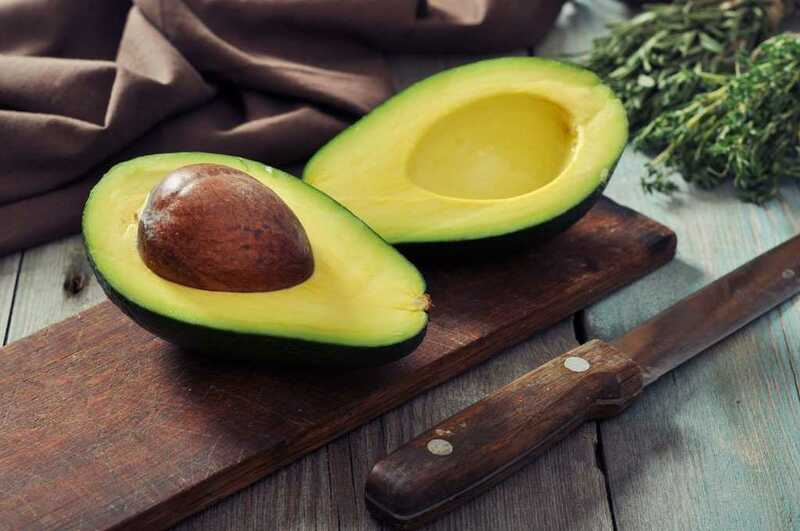 Excellent source of healthy fats, nutrients, and fiber. Its creamy texture makes avocado even more delicious. Cut a few slices, sprinkle with some of your favorite condiments, some olive oil, and there you have a filling yet tasty low carb snack. You can, also make guacamole and serve it with sliced vegetables. Dark Chocolate is well known for its excellent source of antioxidants. 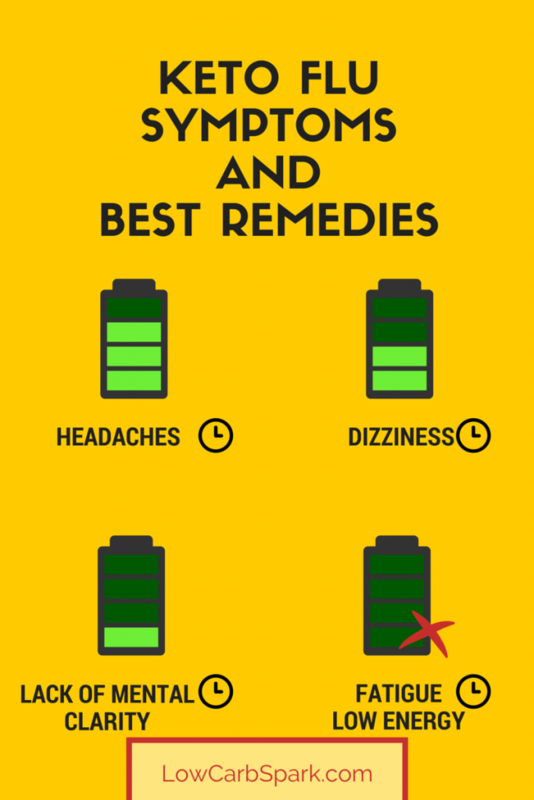 It may improve brain functions, lower blood pressure and reduce the level of stress. Choose the chocolate with the highest percentage of cocoa. I would recommend having a square or two of an 85% dark cocoa chocolate. It will satisfy your cravings for sweets. Trust me! I was a sugar addict. 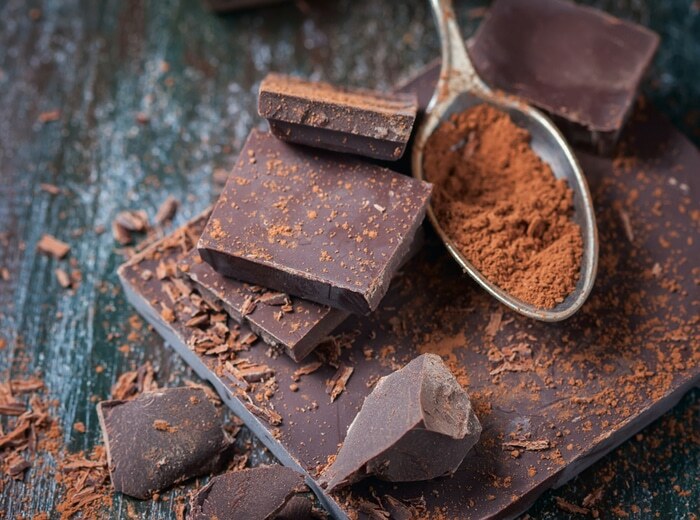 What can I do if I don’t enjoy Dark Chocolate? Train your brain to start liking it. Make sure you don’t have any sweets available in your house. Then, the only solution to satisfy your cravings remains eating a few pieces of dark chocolate. It took me three weeks to get accommodated with the taste of dark chocolate. Oh, and don’t forget about all its benefits! Eggs – provide high-quality protein and the right amount of Amino Acids. One egg has only 75 calories but 7 grams of high-quality protein, 5 grams of fat, and 1.6 grams of saturated fat, along with other vitamins, minerals. 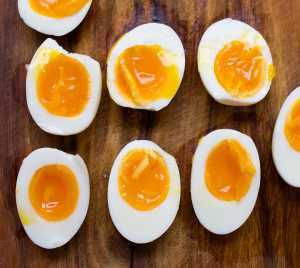 Eat one or two boiled eggs as a great keto snack. It’s important to eat the whole egg to get all the proven health benefits. You can also make deviled eggs or scotch eggs. 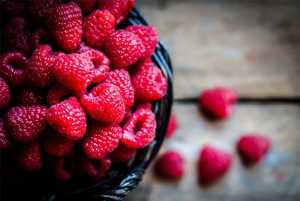 You can choose from blueberries, raspberries or strawberries. Eat in moderation! Add them to your protein shakes or make fresh ice-cream with full-fat heavy whipping cream. It’s a handy snack. 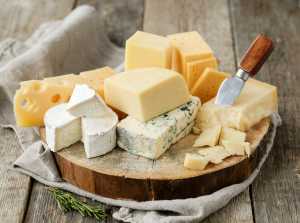 Try different assortments of cheese like cheddar, gouda, feta. Eat 1-2 oz cheese as a low carb snack and you are good to go. Pay attention to the content of carbs in some cheeses. They may have more carbs than others. Make sure to always read labels when planning to snack on cheese, so you can find the lowest carb cheeses. Who doesn’t love bacon? It’s great with eggs in the morning! It’s amazing on salads. 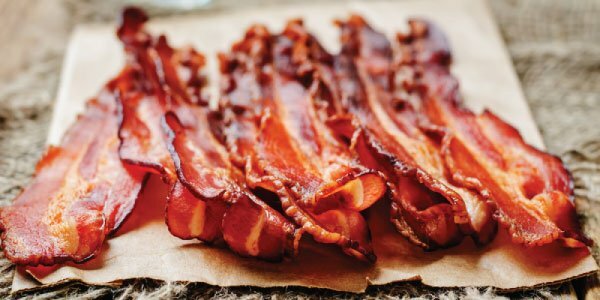 Bacon gives a salty, crunchy and delicious touch to any meal. You can make oven-baked, crunchy bacon chips. Serve them with cheese sauce or your favorite low carb dipping sauce, and you will be in the seventh Heaven. Depending on the brand, 1 serving of bacon has 0 carbs. Make a plate with all your favorite veggies and enjoy them while watching a movie or studying. 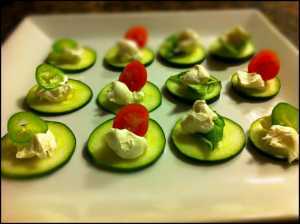 You can add some cream cheese on top of cucumber slices and make an easy and fast low carb snack! YES! You can enjoy pizza. Substitute the dough with a cauliflower one or try my favorite recipe for low carb pizza. It will take you less than 10 minutes to make it and you don’t even have to turn on the oven. Try my recipe and let me know how your pizza turned out! Gives you energy, boosts the immune system and help you deal with the keto flu in the beginnings of a low-carb, high-fat diet. 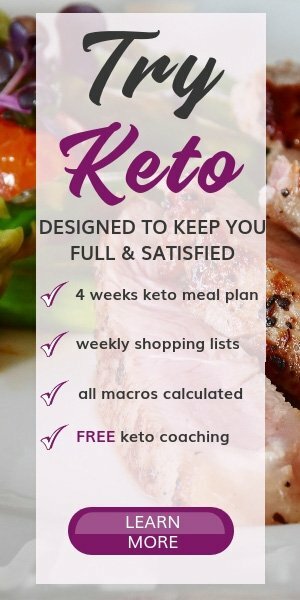 Learn more about KETO FLU here! What are you snacking on your low carb ketogenic journey?